Turning left? Turning right? 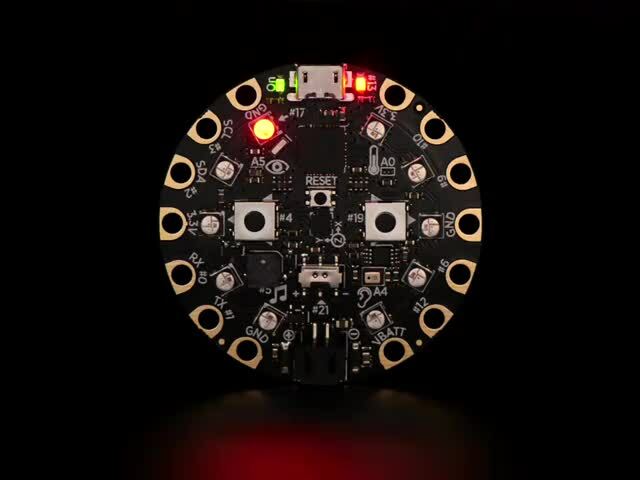 Let Circuit Playground help with blinking lights! In this guide we will use the Circuit Playground to create a bike turn signal indicator. 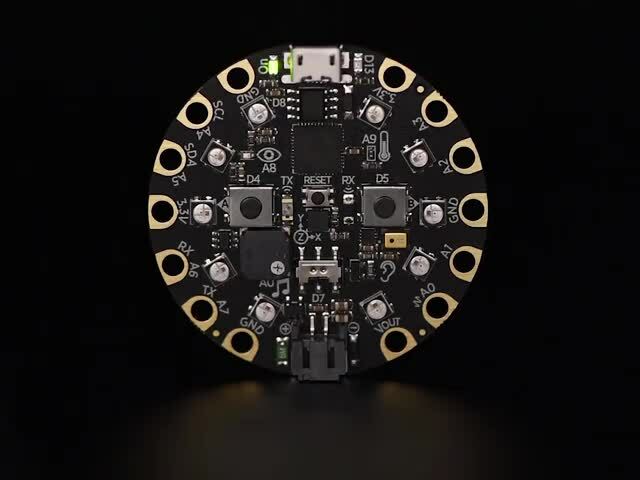 By sewing the Circuit Playground to a bike glove and using the accelerometer to detect hand position the standard hand turn signals are enhanced with some nice NeoPixel animations. 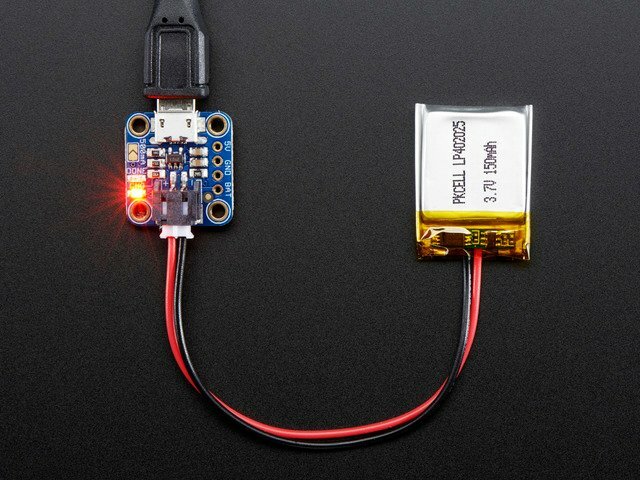 In addition to a Circuit Playground, you will need some form of battery power. The 500mAh battery is a nice low profile option and is recommended for this build. However, you may be able to also use the AAA battery pack if you can incorporate it into your bike gloves. Oh yeah, you'll also need bike gloves and some needle and thread to sew everything together. Also check out these options for charging the LiPo battery. If you are new to the Circuit Playground, you may want to first read these overview guides. This guide was first published on Jun 05, 2017. It was last updated on Jun 05, 2017. This page (Overview) was last updated on Apr 19, 2019. Use MakeCode and the accelerometer to operate a pair of glider wings. Create the ultimate air instrument -- using nothing but your hand! Create your own motion reactive laser swords with the HalloWing and NeoPixel strip.